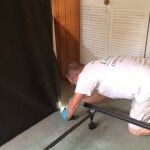 Bed bugs do a great job of hiding so closely examine everything in the room.  Mattresses and box springs. 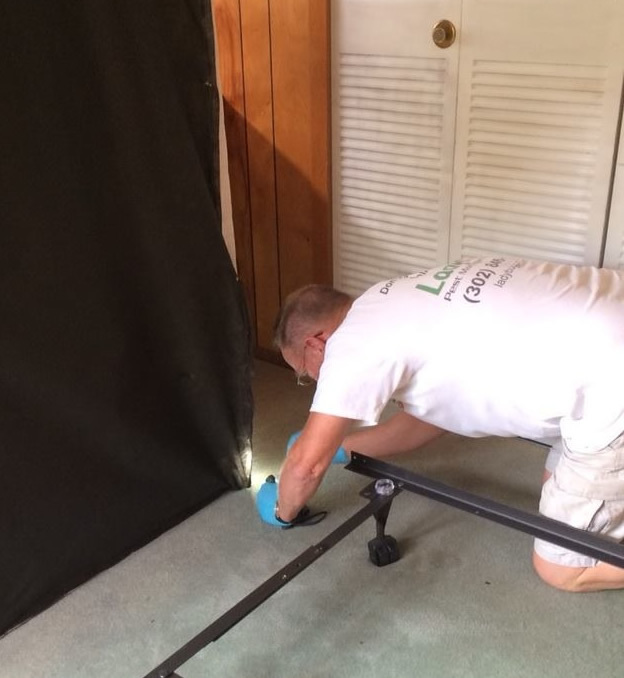 Look around the mattress seams and undersides of box springs. Note: the muslin wrap on the bottom of the box spring may need to be removed. Seek consent of resident prior to doing so. Bedding, including sheets, a comforter and blanket can show evidence. Upholstered furniture around seams, edges of cushions and undersides of chairs. Wood furniture on the undersides and interiors of chests where drawers slide. Bed frames around metal joints and lips. Remove and inspect outlet and switch plates.